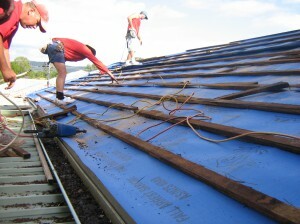 Caboolture Roofing Service first began in 1988 and contracted roof tiling work from the main tile companies such as Boral. Towards the end of the 1990’s we began doing repairs. Since 2000 repairs have been the focus of our business. Today we also stock a good supply of 2nd hand tiles for extensions and repairs. Check our pages for photos of the type of work we do. 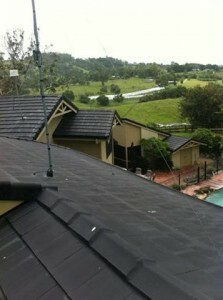 All aspects of roof tiling repairs and extensions.